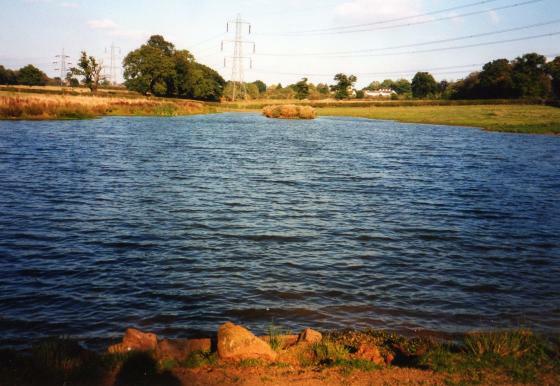 I had seen this pond when plotting the parish boundaries as it straddles the boundary between Rothley and Swithland. I knew it to be a fairly recent pond although this part of the field always did flood in very heavy rain. I met the man who helped the owner to plant the marginal vegetation and is still doing so. 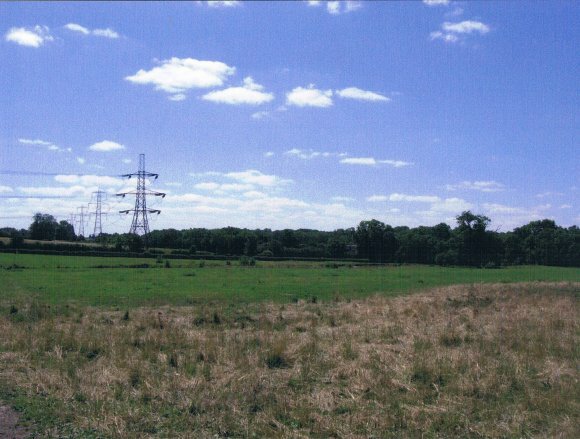 We arranged to visit the site for a closer look. 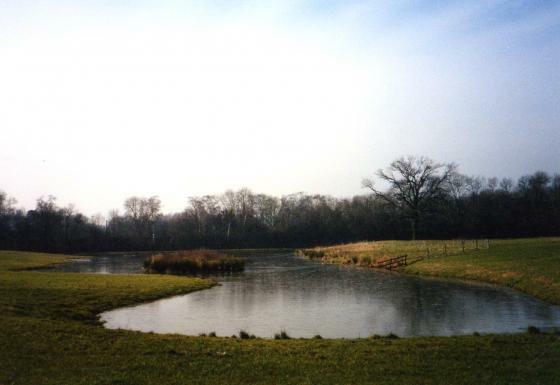 The pond was dug out in 1999 for the benefit of wildlife. It includes a small island and a pair of Mute Swans have nested this year and raised two cygnets. There is a resident Little Grebe and at the time of our visit there was a family of Coot and Tufted Duck have also been recorded. It would be interesting to see what is on the pond in the winter months as it is very close to Swithland Reservoir being separated by the Great Central Railway. Marginal planting is still being done and the pond has no overhanging trees to cause shade and leaf debris. 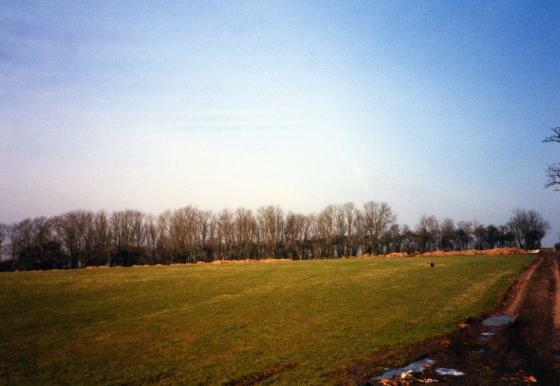 There are trees within the field on what was an original field boundary. 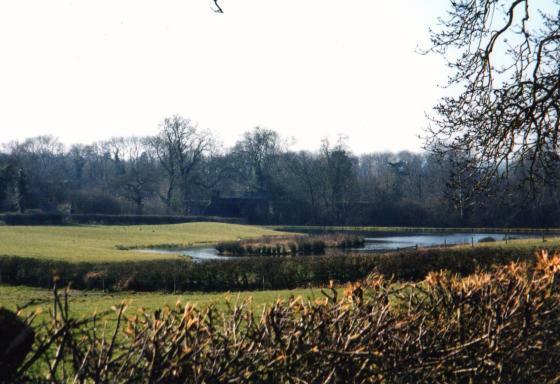 The pond level is regulated by inflow from the adjoining field into the pond and the outflow is a culvert at the 'dam' end that drains under the railway and into the reservoir. 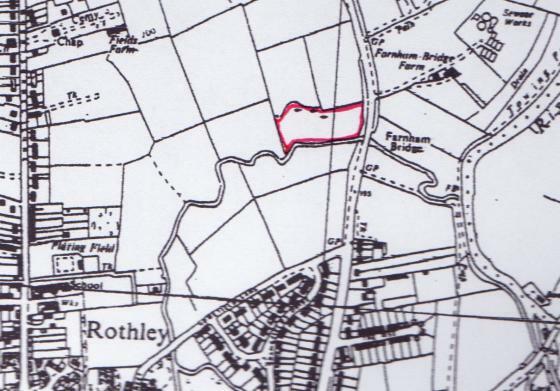 As a good half of this pond is in Rothley parish I have no reason not to include it especially as it will be interesting to monitor its development. 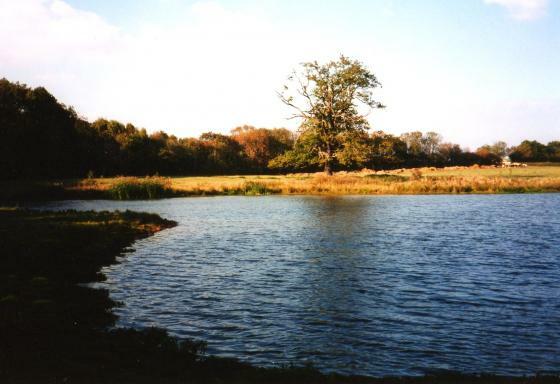 The owner has given me permission to walk all his land so a further visit was made to the pond. The marginal plants have grown to provide excellent habitat. Reed mace was looking good but this plant needs to be kept under control so that the water surface area does not reduce to the detriment of water birds. Five Canada Geese and one Greylag Goose seen plus a Tufted Duck family. It was lovely to see an abundance of damselflies including common and blue-tailed and also Black-tailed skimmers. The pond must be a good breeding ground for them. 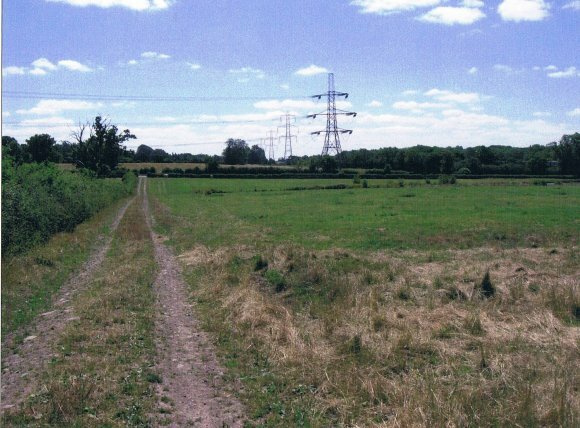 Butterflies along the boundary hedgerows included Comma, Small tortoiseshell, Gatekeeper and Meadow Brown. A very good hedgerow habitat.